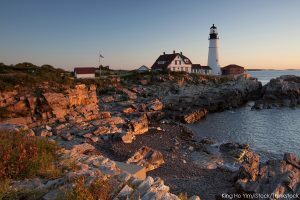 There are so many lighthouses in Maine that it would be almost impossible to see them all in one trip. We’ve narrowed the selection to lights closest to Dockside Guest Quarters in York, ME. These lighthouses in Maine are all located between York Harbor and Portland.